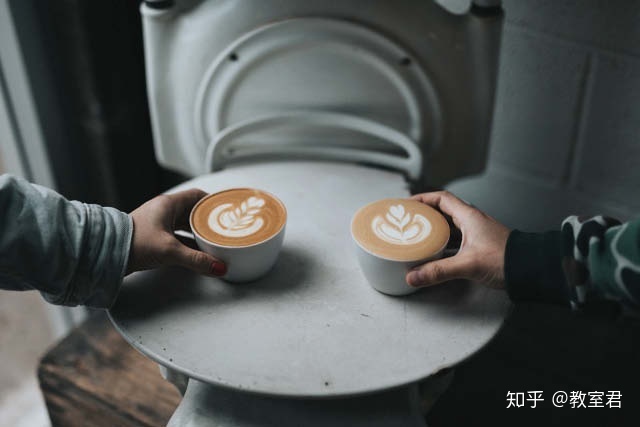 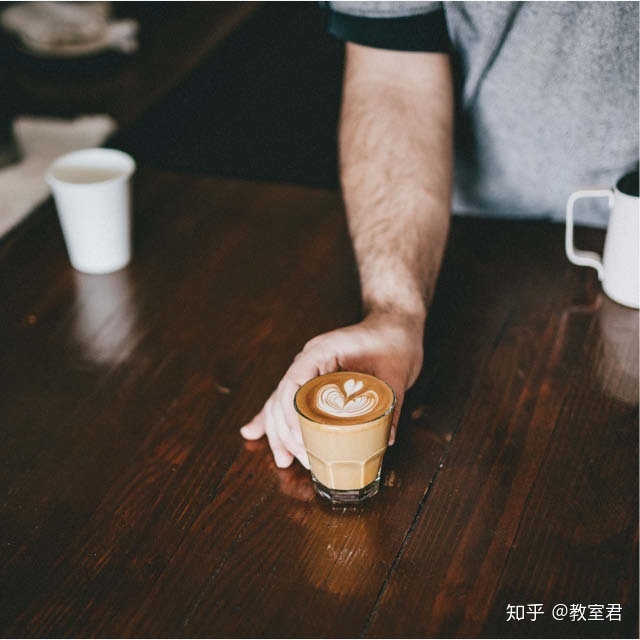 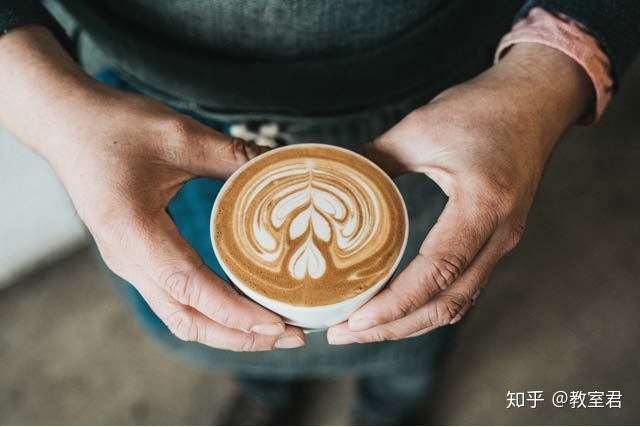 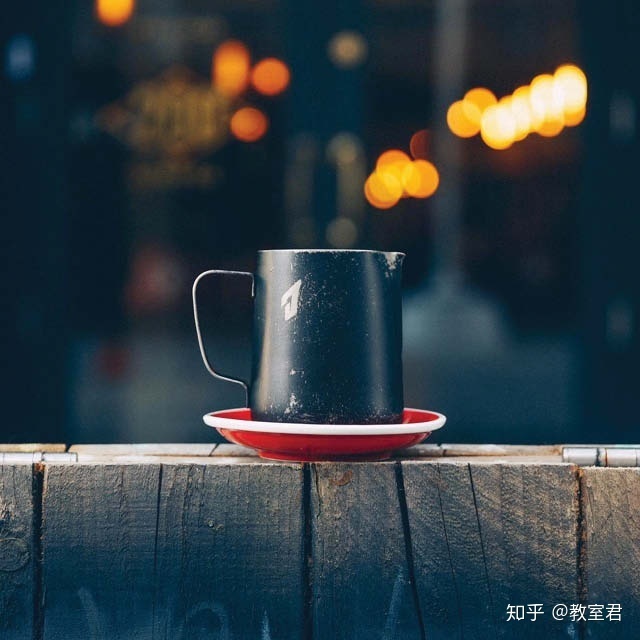 根据维基百科的定义：A flat white is a coffee drink consisting of espresso with microfoam (steamed milk with small, fine bubbles and a glossy or velvety consistency) . 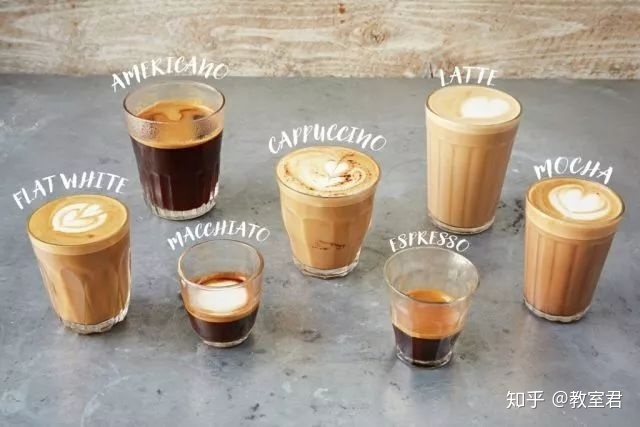 Ristretto is traditionally a short shot of espresso coffee made with the normal amount of ground coffee but extracted with about half the amount of water in the same amount of time by using a finer grind. 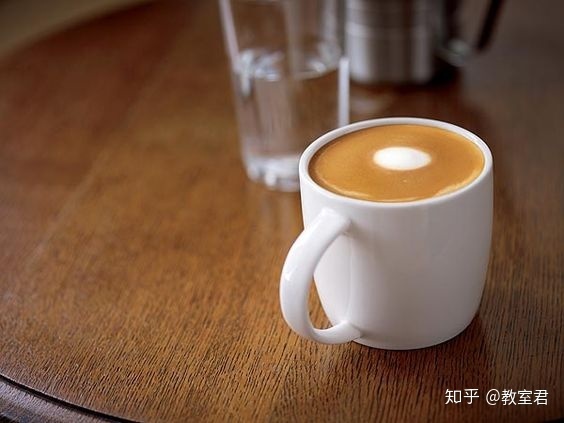 This produces a concentrated shot of coffee per volume. 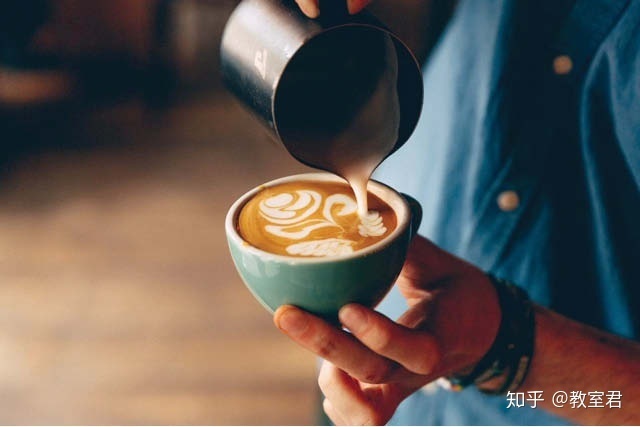 Just pulling a normal shot short could be confused as a Ristretto, however, it is not a Ristretto, only a weaker shot.The opposite of a ristretto is a lungo, which is typically double the shot volume.